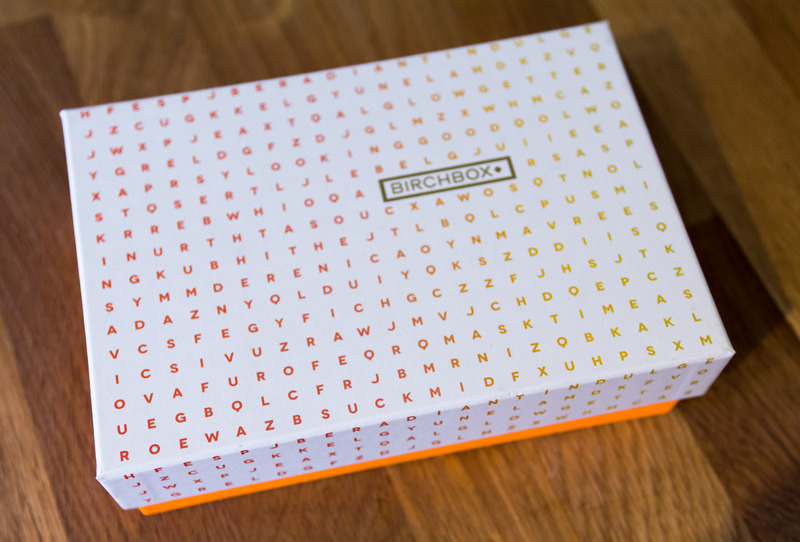 This years March Birchbox has a word search theme, a play on the idea that Birchbox is there to aid your search and journey in beauty discovery. 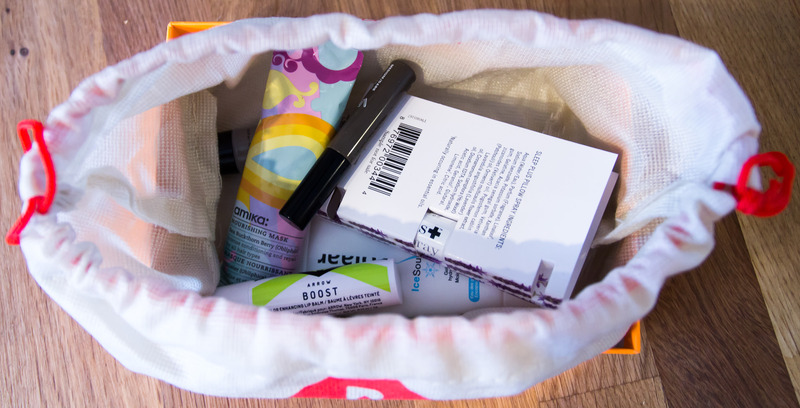 March Birchbox 2016 also features Birchbox’s second beauty brand of 2016, Arrow. If you are interested in the first in-house beauty release from Birchbox you can read my full review of LOC – Love of Colour here. 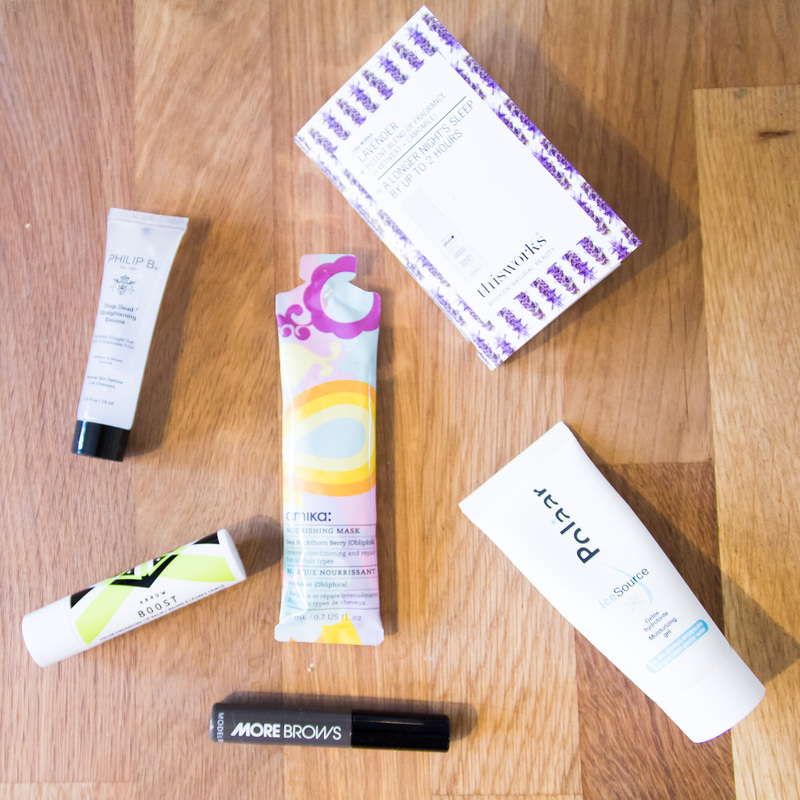 The Birchbox second release focuses on lightweight and long wearing make up, perfect for the active girl, Arrow has specialised in refreshing skincare. In my March Birchbox there is the Arrow Boost Color enhancing lip balm, a lip balm that changes its hue to give you a unique shade based on your pH. Not a new idea but this lip balm does contain mango seed butter and also has a refreshing minty scent. It has a tingly sensation and on me came out a pretty pink but didn’t fade well, leaving a pink ring around the edges of my lips. My March Birchbox contained two full-sized samples, firstly being the Arrow lip balm (rrp £11) and the second being the ModelCo More Brows (rrp £13). The ModelCo More Brows is a quick dry gel with hair like fibres to help thicken and reshape, to give the illusion of fuller brows. Fortunately this came in my shade, medium/dark, and has a tiny applicator for this ashy shade. The last 4 are samples sizes, the first is the Polaar IceSource Moisturising gel, ‘water-packed moisturiser uses the natural benefits of glacier water to hydrate, cool and mattify the complexion.’ As I have found with some Birchbox samples in the past this 25ml sample bottle is almost empty and full of air. However, there was enough to try it out and I really liked it, it isn’t amazingly moisturising but absorbs fast to give a matt base for your make up. For hair there are two samples to try out, the Philip B Drop Dead Straightening Baume and the Amika Nourishing Mask. The first I have been using on my damp hair and it is a nice serum to reduce frizz and blow dry time. The second is a Sea Buckthorn Berry Mask to help seal split ends – something I need and cannot wait to try out. Lastly is the product I have loved the most, the This Works Pillow Spray Sleep Plus. Using lavendar and vetivert essential oils this spritz calms and relaxes the senses before bed. Spray on your bedding to drift off easily. As someone who has struggled with lack of sleep in the past I loved this, loved the scent and found the soothing scent effective. What are you thoughts on my March Birchbox samples?